Was the Fed a Bullish Gamechanger? Was the Fed a Bullish Gamechanger? No, Here’s Why. 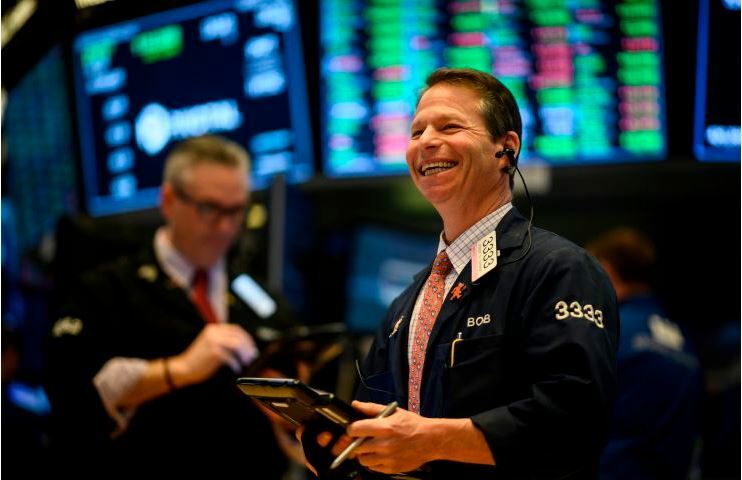 Stock futures are little changed this morning and international markets were mixed overnight amid quiet newswires as yesterday’s Fed decision was digested against a slew of bad corporate commentary so far this week. Economically, U.K. Retail Sales were 0.4% vs. (E) -0.3% last month, helping the FTSE outperform ahead of the BOE Announcement due later this morning. Today, the calendar is slightly busy in the morning with several economic reports scheduled to be released: Jobless Claims (E: 225K), Philadelphia Fed Business Outlook Survey (E: 4.4), and Leading Indicators (E: 0.1%), while no Fed officials are scheduled to speak. That will leave the market primarily in digestion mode in the wake of the Fed and for stocks to meaningfully rally from here, we will need to see the yield curve steepen and the dollar continue to decline, otherwise, the S&P will have trouble breaking back above 2850.
https://sevensreport.com/wp-content/uploads/2019/01/Was-the-Fed-A-Bullish-Gamechanger_250x200-1.jpg 200 250 Tom Essaye https://sevensreport.com/wp-content/uploads/2019/02/sevens-report-research-logo.png Tom Essaye2019-03-21 09:41:472019-03-21 09:41:47Was the Fed a Bullish Gamechanger? “On a valuation basis this market has risen to reflect a macro environment that is materially more positive than the one we currently have, and as a fundamentals-driven analyst, that makes me nervous over…” says Tom Essaye. Click here to read the full article. Tom interviewed with The Ticker’s Jackie DeAngelis on Yahoo Finance to discuss the 7 ‘ifs’ that would have to happen for markets to…Click here to watch the entire clip or click on the video below. Tom Essaye was quoted in Axios to share his take on U.S./China trade deal, the big picture and more. Read the full article here. “Markets expect a deal by the end of March, but the key here will be whether the deal results in the removal of all tariffs,” said Tom Essaye, founder of the Sevens Report. Click here to read the article. Positive Signs from the Bond Market? Futures are modestly higher thanks to reports that the U.S. and China are extremely close to a new trade deal. The WSJ reported the U.S. and China are aiming to sign a new trade deal on March 27th that will include the removal of all tariffs, although the article cautioned it’s not a done deal at this point. Economically, data was weak again as British Construction PMI (50.6 vs. (E) 52.5) and EuroZone PPI (3.0% vs. (E) 3.2%) missed estimates. There are no economic reports today so focus will remain on U.S./China trade and any official confirmation (from the U.S. or Chinese government) of the positive articles that hit overnight. A New Risk For Bond Portfolios? Futures are marginally lower following the escalation of tensions between India and Pakistan. Outside of geo-politics, it was a quiet night. Pakistan reportedly shot down two Indian fighter jets and carried out air strikes in Kashmir in the biggest uptick in tensions between the two nuclear nations in decades. Economic data was spare as Euro Zone money supply slightly missed estimates (3.9% vs. (E) 4.0%). 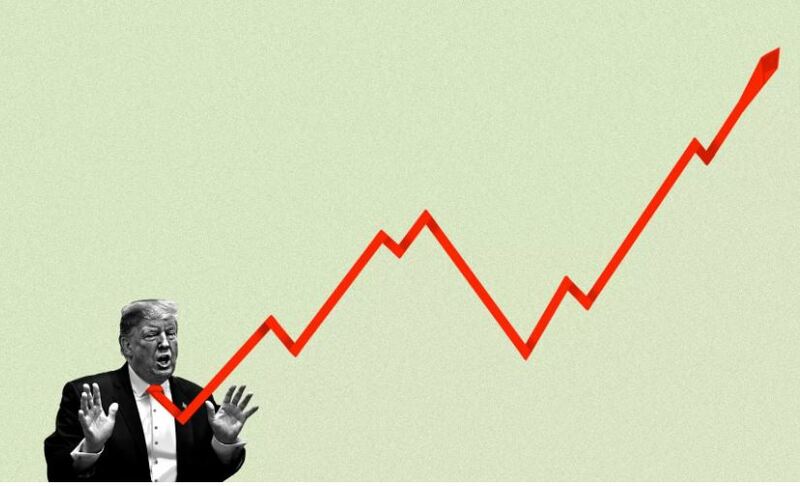 Today the media headlines will focus on the Cohen testimony and the Trump/Kim summit in Vietnam, but neither event will impact markets. So, we’ll remain focused on Powell’s House Financial Services Committee Testimony (10:00 a.m. ET) to see if there are any more clues about balance sheet reduction, and we’ll also watch Pending Home Sales (E: 0.9%) for any signs of stabilization in housing. https://sevensreport.com/wp-content/uploads/2019/02/SR-Logo-250x200.jpg 200 250 Tom Essaye https://sevensreport.com/wp-content/uploads/2019/02/sevens-report-research-logo.png Tom Essaye2019-02-27 11:02:532019-02-27 11:03:36A New Risk For Bond Portfolios? 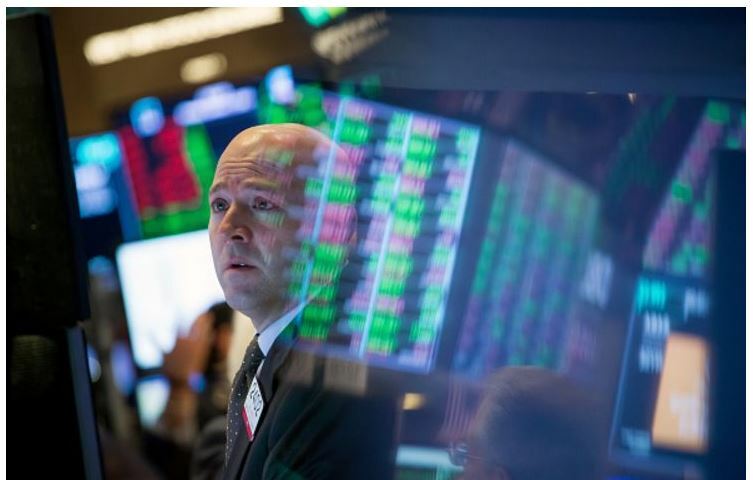 Futures are down modestly and international shares were broadly lower overnight as the recent rally in global stocks is being digested after a mostly quiet start to the week. The German GfK Consumer Climate report was in-line with estimates at 10.8 for the month of March which offers at least some mild hope for an EU economic rebound in Q1. Today, investors are going to be primarily focused on Fed Chair Powell’s testimony before Congress that begins at 10:00 a.m. ET with his prepared remarks due to be released at 9:45 a.m. ET. While Powell cannot take a much more dovish tone than he already has so far in 2019, it is important he at the very least stays as dovish, as any hawkish shifts in rhetoric could spook markets, especially given how far stocks have rallied in recent weeks. There are a handful of economic releases that are also due out this morning that could move markets: Housing Starts (E: 1.255M), S&P CoreLogic Case-Shiller HPI (E: 0.4%), FHFA House Price Index (E: 0.4%), and Consumer Confidence (E: 125.0). Futures are flat as more reports of an impending U.S./China trade deal offset disappointing economic data. Japanese & EU flash manufacturing PMIs both fell below 50 in February. The Japanese PMI dropped to 48.5 while the EU reading fell to 49.2 (vs. (E) 50.4). Multiple media outlets reported a U.S./China trade deal is almost done, but we don’t know if tariffs will be reduced. Today focus will be on economic data as we get several potentially important reports. They are, in order of importance: Flash Composite PMI (E: 54.4), Philly Fed Mfg Index (E: 14.0), Durable Goods (E: 1.0%), Jobless Claims (E: 225k), Existing Home Sales (E: 5.04M). If the data is good, that will fuel a further rally towards 2800 in the S&P 500, although I don’t think good data today will be enough to get us through that level (it’ll take more dovish Fed commentary on the balance sheet to do that in the near term). Valuation Update – What Will Cause a Further Rally? Futures are modestly lower this morning as last week’s gains are digested following a quiet holiday weekend. There were no US-China trade developments since Friday however negotiations are set to resume in Washington this week. Economically, the British Labour Market Report largely met expectations while the headline to the German ZEW Survey for February fell to a more than 4-year low, underscoring analysts concerns about German growth expectations. Looking ahead to the U.S. session today, there is one Fed speaker ahead of the open: Mester (8:50 a.m. ET) and one economic report due out in the first hour of trade: Housing Market Index (E: 59.0). The market’s main focus will continue to be U.S. – China trade negotiations as a successful deal or at the very least extension to the next tariff deadline (March 1st) has largely been priced into stocks at current levels, so any renewed tensions could hit stocks, potentially hard, in the coming sessions.